Our mission is providing quality dentistry to fit our patients' specific needs. We pride ourselves in the use of cutting-edge technology and techniques in a spa-like environment. 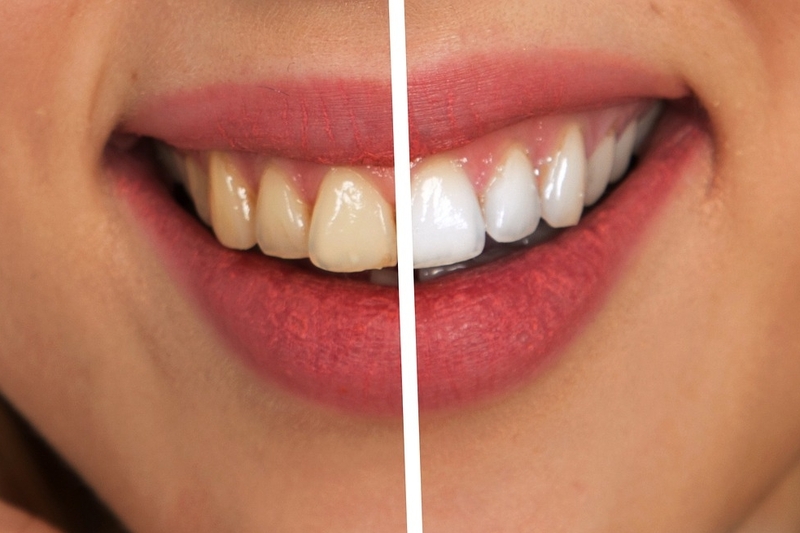 What can we do to give you your dream smile? At Polished Dental Care, we work with most major insurance plans. Please call to inquire further. With the changing economy, many individuals and families lack dental coverage. Polished Dental Care's solution will provide your family with both preventative care and treatment at a discounted rate. We offer an in-house discounted plan available annually for a small fee, which covers your checkup, cleaning and routine X-rays*. If you require more extensive work, we will extend a courtesy discount to you for enrolling in our preventive care program. We have family and individual programs available which will ensure your exact needs are met at an affordable rate. 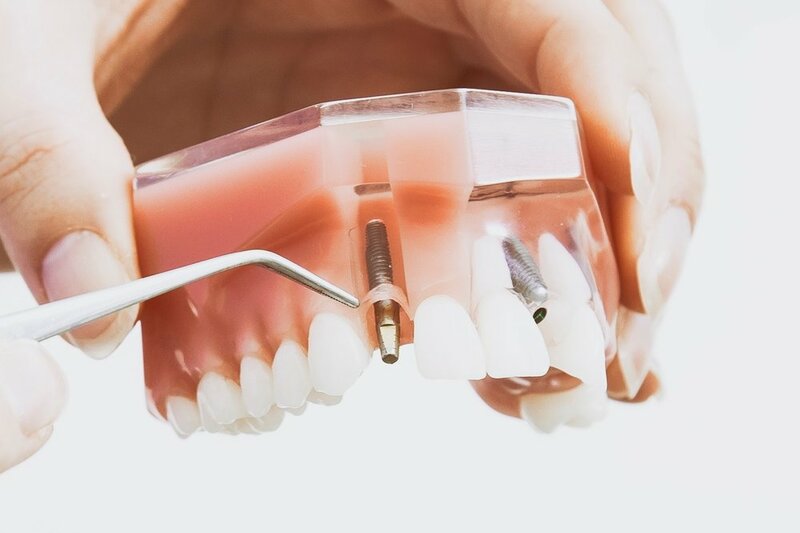 Polished Dental Care is conveniently located on the Western side of Merrick Avenue one-tenth of a mile north of Sunrise Highway. Ample parking is available behind the building. Call (516) 344-5353 to make an appointment for your free consult or second opinion. The kindest "thank you" we could receive is that in the form of a referral. We appreciate your confidence in our dental team and shall always strive to extend the same great care to your friends and loved ones.